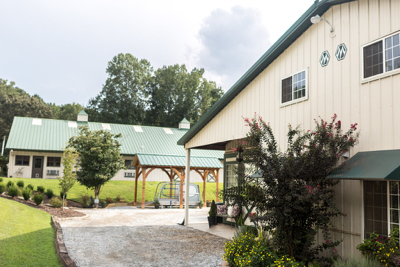 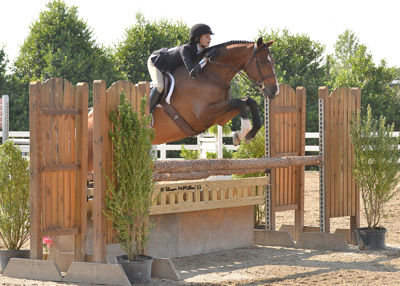 Patchwork Farm offers kind, classical, and correct training for both horse and rider with a proven and current record of success at local and national level shows. 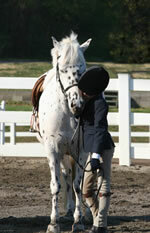 We feature a focused program with uncompromising care for our horses and professional business practices. 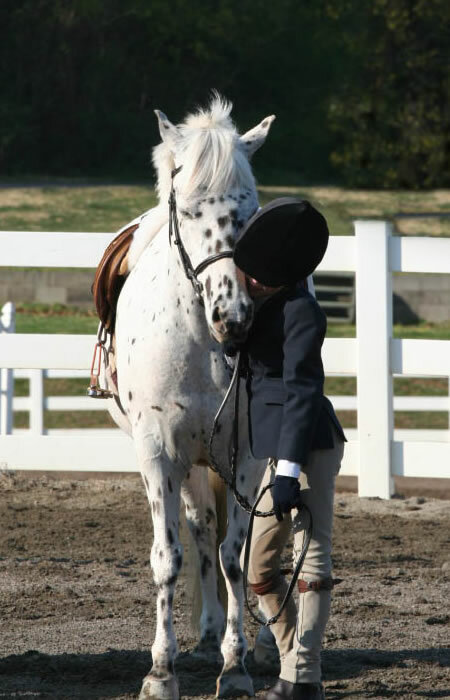 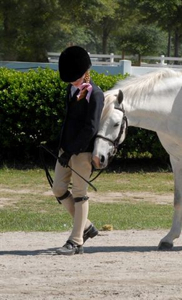 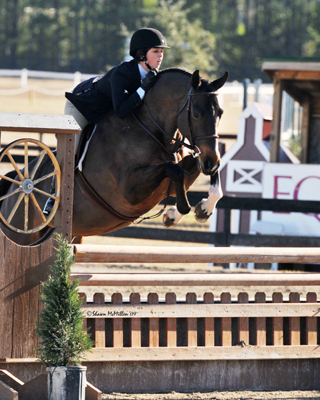 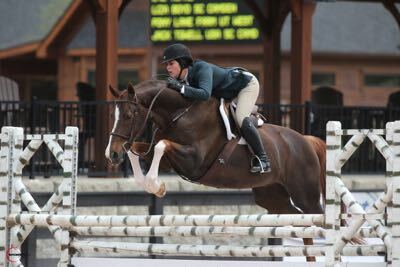 We welcome inquiries from Academy level riding students to top quality show hunters/jumpers. 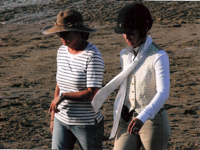 Find out more about our Training and Showing opportunites. 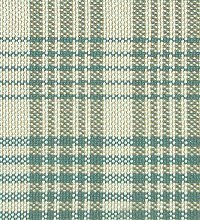 © Copyright 2004 Patchwork Farms LLC and Egeland Wood & Zuber, Inc.